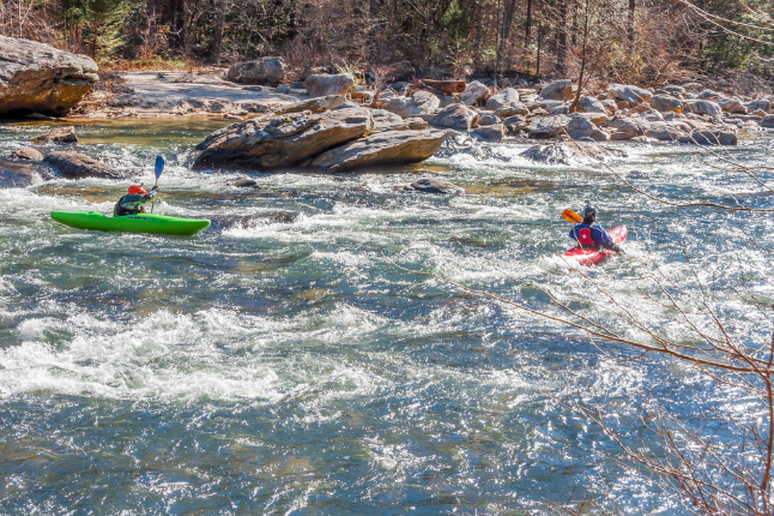 Section 4 of the Chattooga River is perhaps one of the best known dangerous rapids around. As American Whitewater put it, “more legends exist about Five Falls of the Chattooga than almost any other set of rapids.” One of the most difficult sections being commercially run, this section may not seem as dangerous as others on the list, but section 4 has taken many lives. There are many treacherous sections out there, plenty of deadly waters and insanely challenging routes. 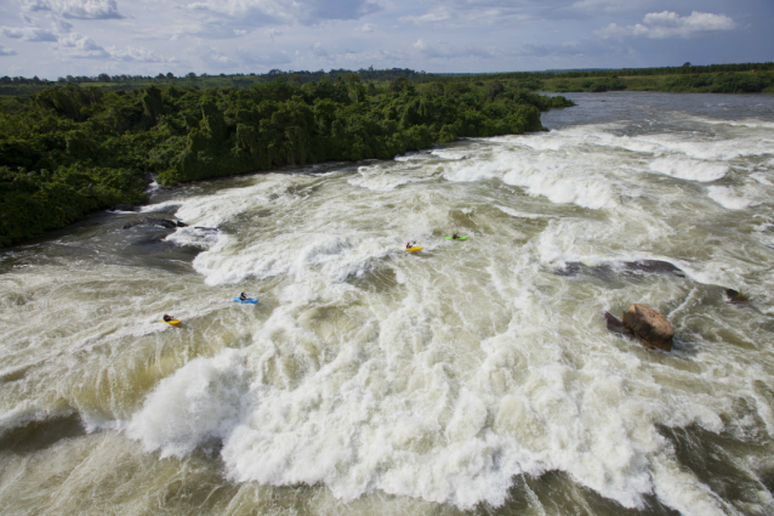 We’ve highlighted 9 of the most dangerous rapids from around the globe. 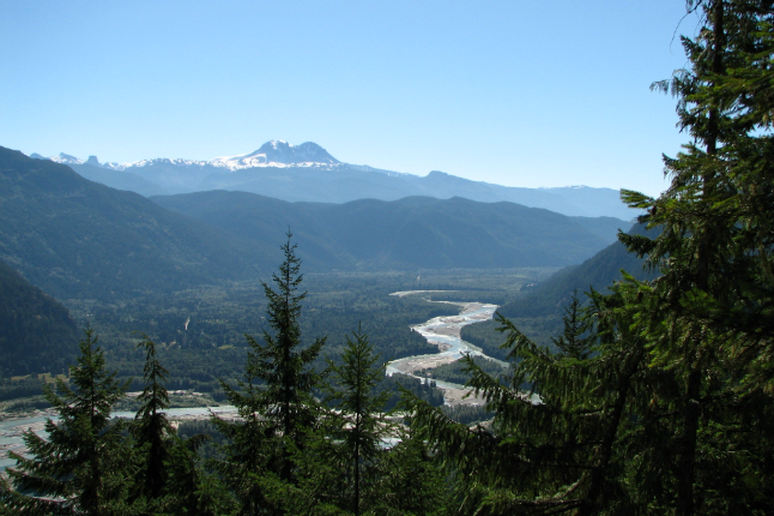 Over the course of 57 miles on this river (from Crooked Fork Creek to Lowell), you’ll find 63 rapids graded Class III and higher, so don’t expect a break on this wild route. 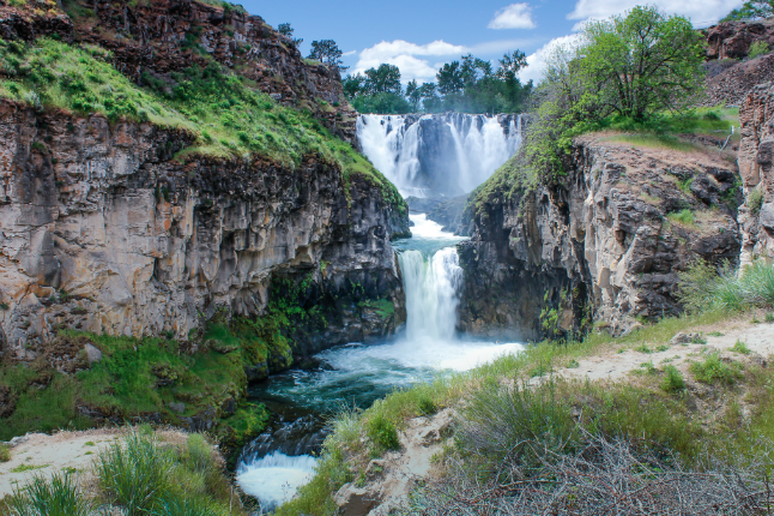 Unending, explosive rapids are especially tough on the second section and when the water rises above six feet the rapids often run into one another creating a continuous trail of rough water. 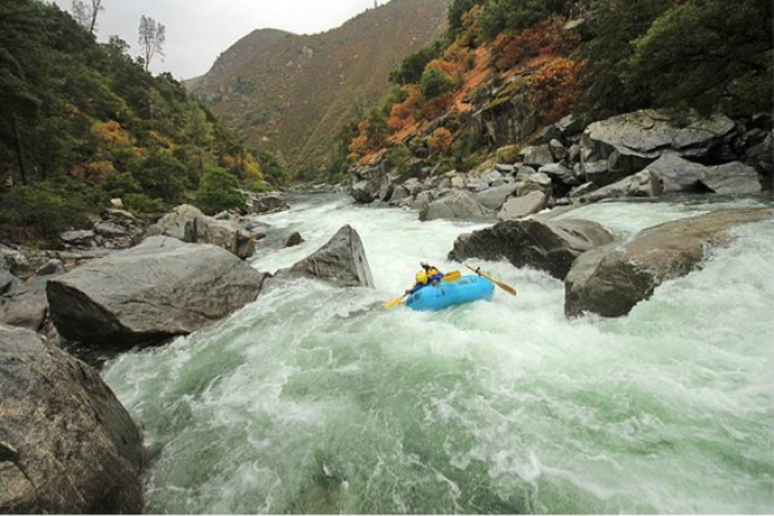 Though commercial rafting companies run this river, it is plenty dangerous and it has taken many lives. Difficult doesn’t even begin to describe this 14-mile stretch of Class V rapids, but the names of the rapids themselves are a little more descriptive. 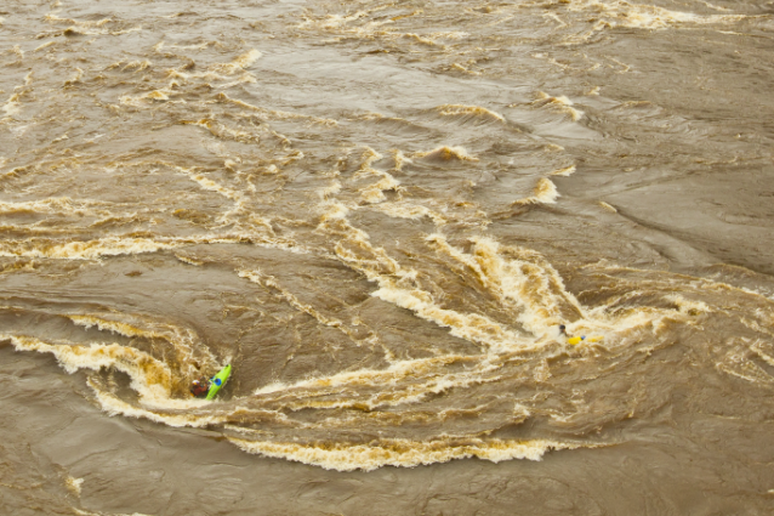 The Perfect Storm, Gates of Inferno and Wall Shot paint a picture of long, wild and inescapable rapids—especially when the waters are high. Certainly not for beginners or the faint of heart, the upper section of the Futaleufú is for extreme experts only. 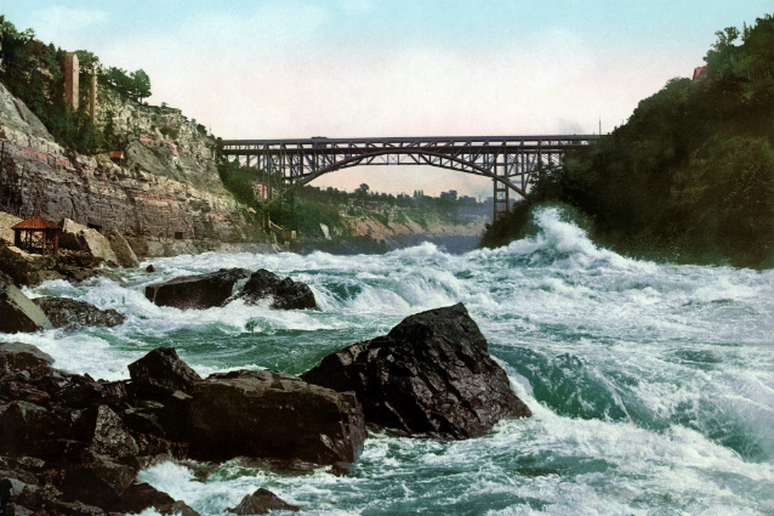 Currently off-limits to paddlers, the Niagara Gorge is a deadly section of exploratory Class VI rapids. 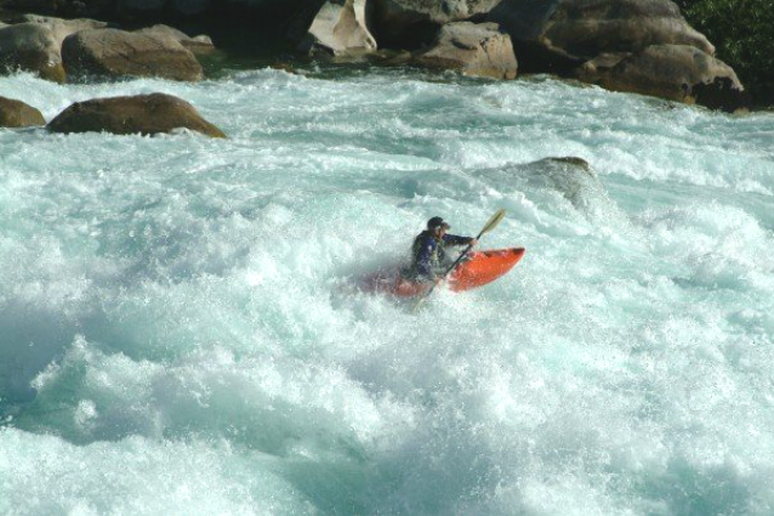 The deep rapids reach speeds of more than 20 mph and are some of the most extreme in the entire world. 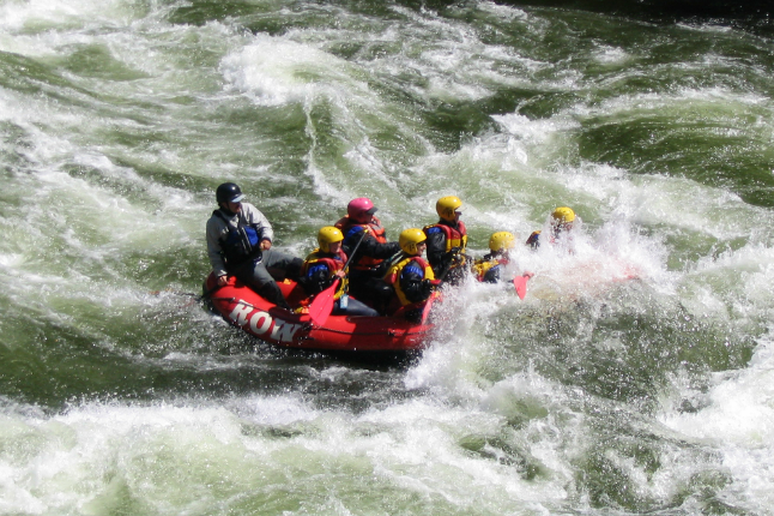 Even so, a commercial rafting venture was attempted in 1976 and according to American Whitewater, that came to a stop when, on their twelfth run, the raft flipped and four people drowned. 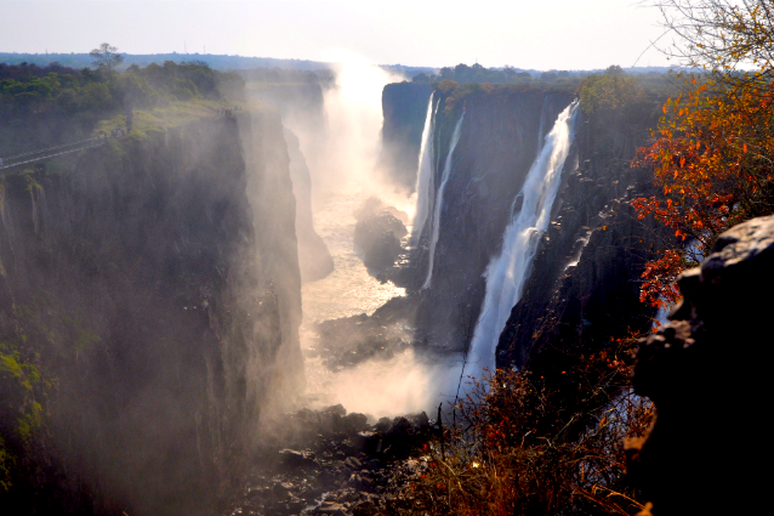 Epic falls and tight canyons are trademarks of this incredible stretch and the scenery makes it almost worth the risk. The narrow nature makes this a tough run for rafters, but it has been done. From the tight drops and small pools of Vertigo Gorge to Rock Snot, a 40-foot drop onto rocks, Dipper Creek is the ultimate thrill for extreme experts. Narrow, steep and boulder-ridden, this run is certainly one of the toughest sections of whitewater out there. A whopping 15 Class V rapids punish paddlers from mid-summer to September, because the high flows of spring make Cherry Creek just too dangerous. Be prepared for drops, undercurrents and lots of boulders on this tough and technical section.